EVERYTHING IN THIS CONDO IS BRAND NEW INC: Carpet, drywall, ceiling, lighting, sinks, toilets, countertops, doors, etc... STILL HAS THAT BRAND NEW SMELL! 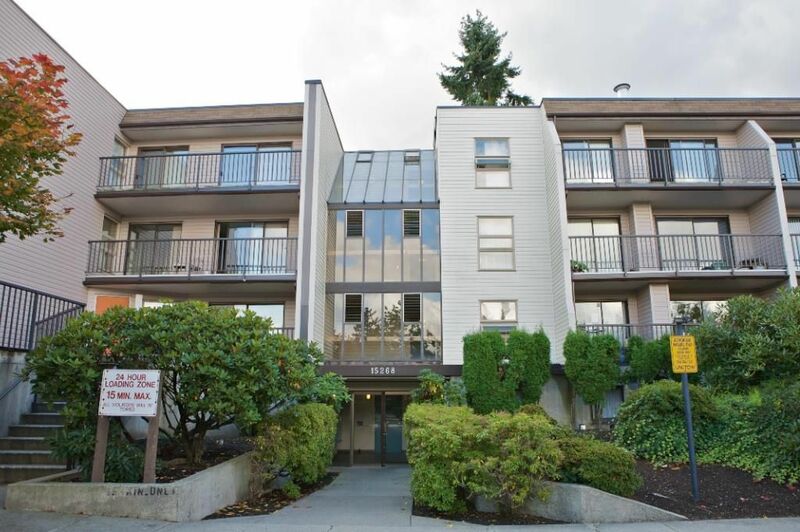 Location of this suite could not be any better, as it is located within walking distance to: Guildford Town Center, TNT Supermarket, Both levels of schools, parks, Surrey Rec Center & the list goes on. Short drive to HWY #1. Why buy into a new when you can get a FANTASTIC CONDO that has been REDONE TOP TO BOTTOM for less than half the price! Home comes complete with 1 parking stall & has a very large in suite sotrage room, providing extra security for your valuable items. Call today!